The Kinetic Learning Centre is home of the widely acclaimed original Foot Health Status Questionnaire developed by Paul Bennett of Queensland University of Technology. It is a free self-administered tool used by clinicians and researchers. It has been proven by dozens of scientific papers to reliably measure changes in a patient’s foot pain and disability over time which can be used to assess the effectiveness of various treatments. The Foot Health Status Questionnaire was developed more than 10 years ago and has been used by thousands of clinicians, researchers and academics in 28 countries and has been translated into multiple languages. The questionnaire was developed in consultation with an expert panel of podiatric physicians, measurement experts and podiatry patients to help develop its content and technical components. Target Audience: Podiatrists and final year podiatry university students. 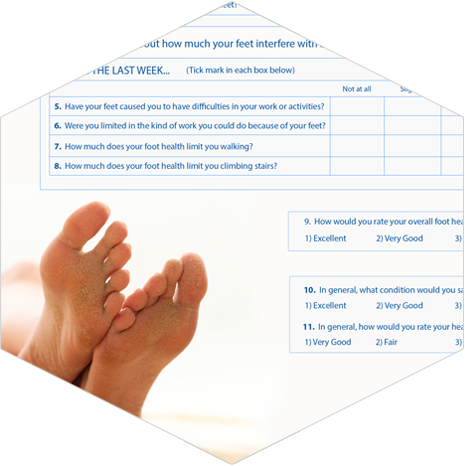 The modified foot health status questionnaire, based on the questionnaire above, has had questions 10, 11, 12, 16 & 18 removed as these relate to social measures. Patient details have been moved to the top of the form. This questionnaire focuses on mobility and pain reduction and is specifically used for the evaluation of Kinetic Orthotic therapy. 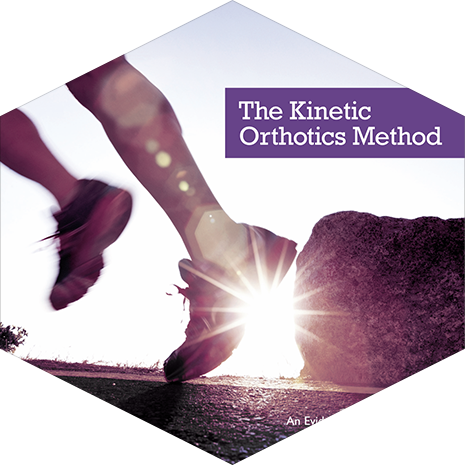 The Kinetic Orthotics® Method Book is the new modern podiatry textbook educating clinicians and researchers around the world through sharing a revolutionary approach to orthotics design. 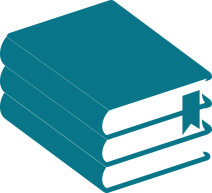 Book is only available with the online course. © Danteck Pty. Ltd. All Rights Reserved.